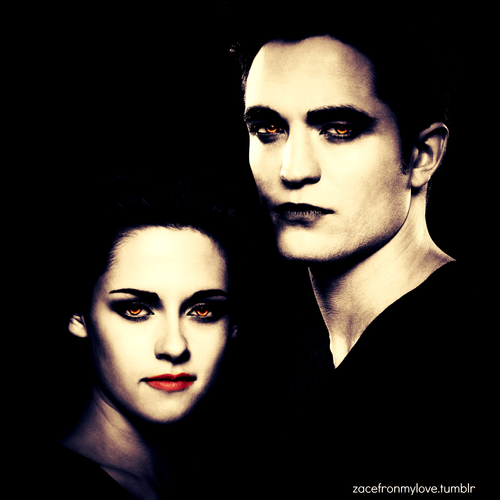 EDWARD E BELLA- BD2. . HD Wallpaper and background images in the Edward and Bella club tagged: bella swan edward cullen kristen stewart robert pattinson breaking dawn part 1 tumblr bella edward. 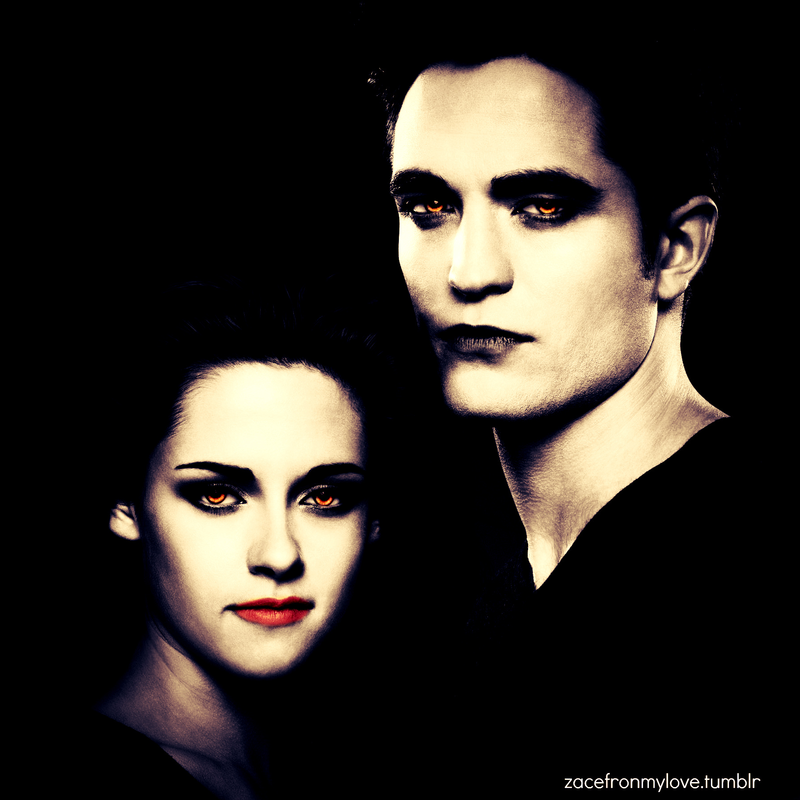 This Edward and Bella fan art might contain portrait, headshot, and closeup.